Begin your tour with a night at the Fairmont Chateau Lake Louise. This Banff golf vacation package offers a combination of the most beautiful and stunning scenery in the Canadian Rockies, matched with excellent accommodations in the vicinity of some of Canada’s greatest golf courses. On your second day, while taking advantage of plenty of sight-seeing en route, transfer to the Fairmont Jasper Park Lodge, another luxurious and breathtaking locale. 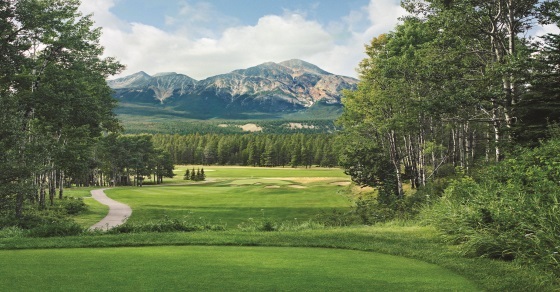 While visiting beautiful Jasper National Park, play a round at the Stanley Thompson Jasper Park Lodge Golf Course. Conclude your trip in grandeur with three nights at the famous Castle in the Rockies – the Fairmont Banff Springs. While in Banff, play two rounds of golf at the award winning Banff Springs and Silvertip golf courses. 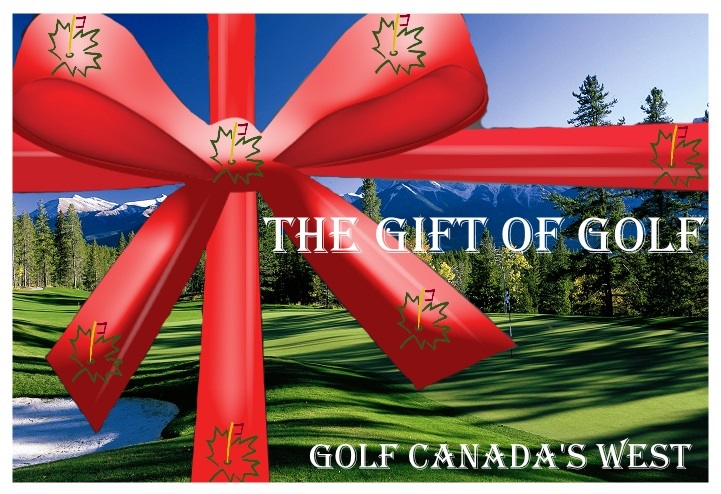 This Banff golf vacation package is available from early May to September 30 and can start on any day of the week.